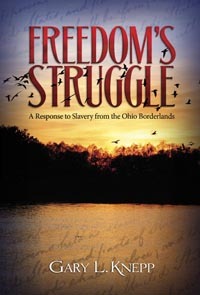 A newspaper reporter once wrote that Clermont County's involvement in the Underground Railroad was like a "hole in the map," meaning that the story of this county's involvement was largely untold. Gary Knepp has plugged that hole with this book. It will make the reader want to follow the Clermont County Freedom Trail. 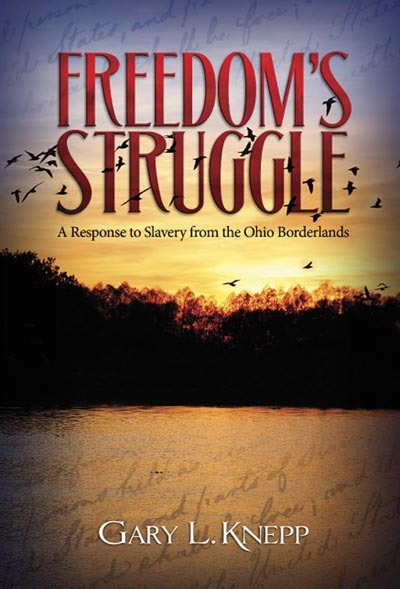 Gary Knepp was the director of the Clermont County Underground Railroad Research Project and, in 2005, appeared as a guest historian on the PBS television program, History Detectives.